Another Austen under my belt. Anne is the oldest of the Elliot sisters, 27 and unmarried. Due to money problems, the Elliots’ beloved property has to be let as they can’t afford to live there any more, and they will move to a much smaller apartment in Bath. It is an admiral and his wife, the Crofts who are the new tenants at Kellynch Hall, the Elliots’ estate. It turns out that Mrs Croft is the sister of captain Wentworth, whom Anne used to be engaged to. And they are bound to meet sooner or later. How will Anne react? And will she be forever alone? As all the Austen novels I have read, it is too long in the beginning and then something unexpected happens and I just can’t get enough. 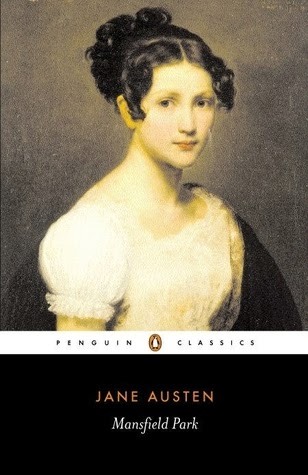 Persuasion turned out to be one of the best I have read by Austen so far and Anne should be all unmarried women’s heroine. I like how I always guess who ends up with who when I read Austen. Why do I like Austen? It is definitely because of the drama and intrigues when it comes to the matters of the heart. 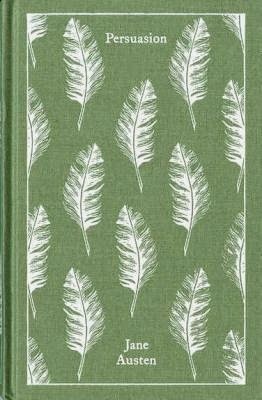 She writes so clearly and it is easy to picture the characters and early 19th century English countryside. And the language, of course. There are so many quotable sentences and passages, probably for every aspect of life and emotions. And that is why Austen is still so readable two centuries later. I’m glad I still have Sense and Sensability, Emma and Lady Susan to look forward to. 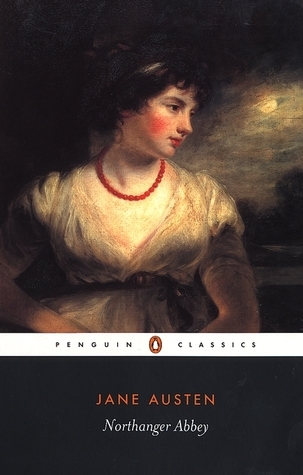 Persuasion was the first book in Line’s 1001 books reading circle in 2015. Catherine is 17 when she is to follow her neighbours to Bath for a couple of weeks to be introduced into society. She quickly makes friends with the Thorpes and she adores Isabella, and along with their brothers they explore Bath and its surroundings. And although John Thorpe has an eye for Catherine, she has fallen head over heels for Henry Tilney. And she tries and succeeds to befriend his sister, Eleanor. And when she is invited to go with them back to their home, Northanger Abbey, which she believes to be like Udolpho, nothing could be more perfect. The part where Catherine is exploring her room with the curious chests and cabinets had me laughing out loud. I love how Jane is using Ann Radcliffe’s the Mysteries of Udolpho so much, and I’m glad that I read it before this. The naivety of Catherine was something which irked, but also amused me. And the whole conflict between the Thorpes and Tilneys over Catherine was also amusing. 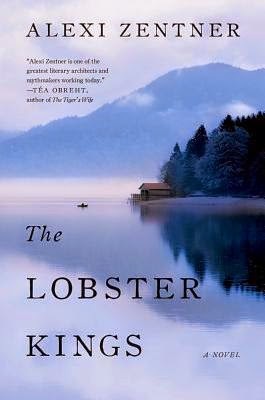 I didn’t like how quickly things eloped at the end, and I’m sure it would have been fascinating to follow the exact events which happened after Catherine went home again. This was one of the first books Jane wrote, although it was published after her death. And her latter works are definitely better. For me, it was the mocking of the gothic novel and especially Udolpho which made me like it. 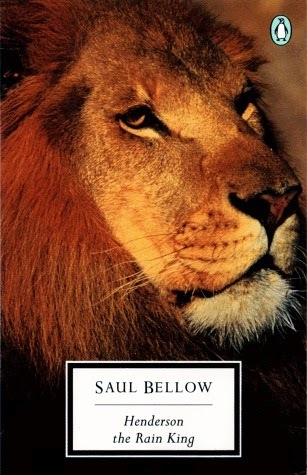 This book was April’s read in Line’s 1001 books reading challenge. The Bennets are so unfortunate to have five daughters; Jane, Elizabeth, Mary, Lydia and Kitty. Mrs Bennet is hoping to get them all married to rich, well-respectable gentlemen. So when the manor close by is rented by a rich gentleman, Mr Bingley, the mother and daughters are eager to meet him. 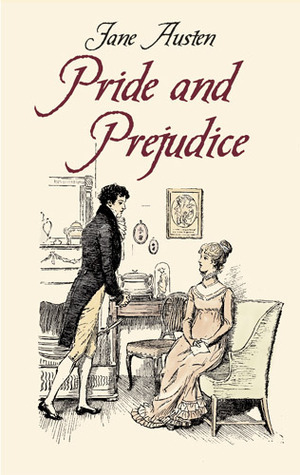 But it is his friend, the rich Mr Darcy who leaves the biggest and not the best impression on the girls. But good things come to those who wait. And Mrs Bennet’s wish for marrying off at least one of her daughters is fulfilled by the end of the book, not just once, but three times. Although it takes a while and a major change of heart for some of them to get there. I’m no longer an Austen virgin! I have always thought that Jane Austen would be boring, and I’m very glad to say that I was wrong. 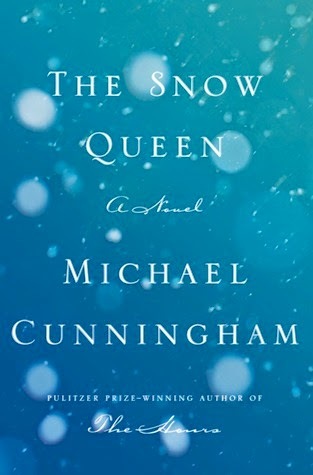 It is not the best thing I have read, but it was an entertaining read. I only wish we would have gotten to follow Lydia for a bit, because I really found her an interesting character.